I highly recommend Travis Holland in your buying or selling real estate. 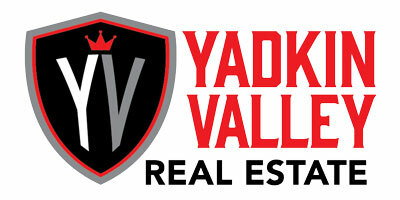 He is with a great office in REALTY WORLD-YADKIN VALLEY. Their agents are some of the best trained in the business. You will be glad to have him in your corner when buying or selling real estate.